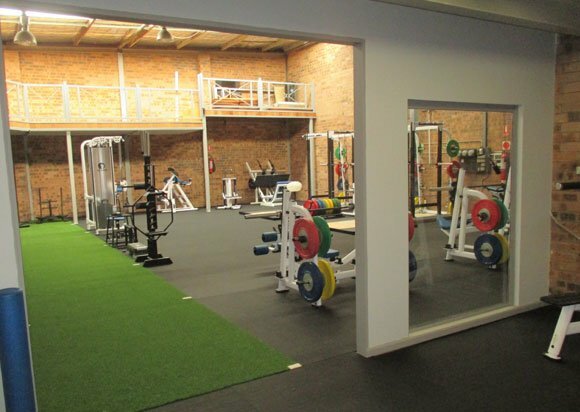 Surface-it offers a variety of rubber flooring solutions in Brisbane and Sydney for a number of different applications. With many years experience selling, installing and maintaining different synthetic surface systems we are keen to share our knowledge in an effort to provide you with the best possible solution for your particular project at the most reasonable price. 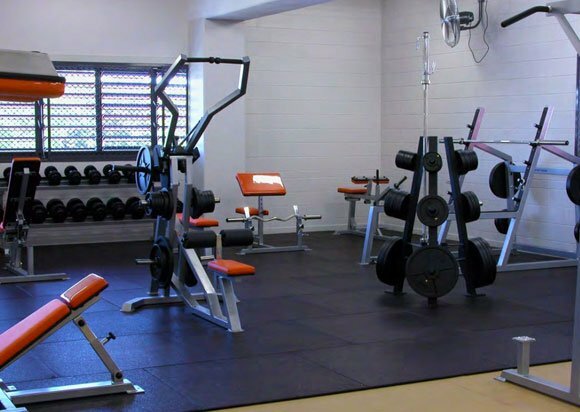 Rubber flooring can be used for gymnasiums, weightlifting areas, aerobic and general exercise spaces, factories and workshops, elevator floors, horse floats, Ute trays, commercial vehicle floors etc. as well as for a range of other purposes. Wherever substrate protection, cushioning, additional safety features, or better grip are required, a rubber flooring solution is often the answer. Variations in the thickness and density of our products ensures the optimum solution for each specific application. The Surface-it team can provide you with a fully installed rubber flooring solution be it permanent or re-locatable, or we can simply arrange for the delivery to site of sufficient products and materials for your DIY project. In situations where critical fall height protection (CFH) is required under synthetic grass in playgrounds for example, Surface-it can assist with both consultation and the installation of rubber soft-fall solutions that will comply with legislated obligations. We have a range of matting and pre-formed solutions to cater for each different requirement. 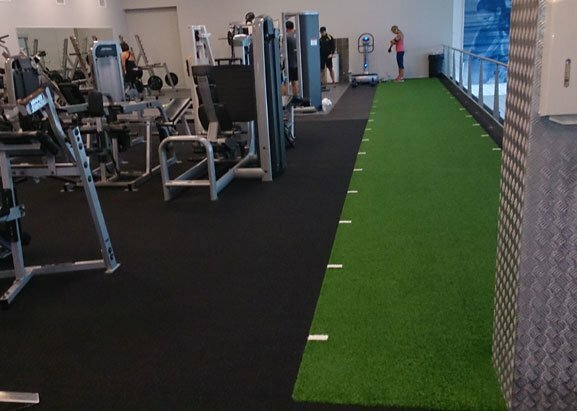 Created from re-cycled rubber our flooring is environmentally friendly, a prerequisite for any exercise routine and a great low-cost way of protecting existing surfaces. Noise and structural vibration can be greatly reduced if not totally eliminated by means of our high density rubber flooring rolls or tiles which can also improve aspects of safety and offer the ultimate in dimensional stability. Contact us on 07 3041 4121 in Brisbane or 02 8324 1314 in Sydney for more information on the Surface-it range of rubber flooring solutions.